ONE OF THE most awkward moments of 2017 so far came earlier this week, in the most unexpected of circumstances. The clip went so, so viral, sparking discussions on high profile American talk shows about his reaction, the concept of personal space and whether Kesha should have been going in for a hug in the first place. When you get to be my age and you’ve done a couple things, you have your own reality, in my reality… I don’t hug a total stranger. I have to meet someone, say ‘hello.’ I gotta start somewhere… hug isn’t first moment of a human, two humans. I never did that. I’m sure I would’ve liked her. But I need to know who are you. You could watch it on loop forever just for the pure, distilled cringe on show. 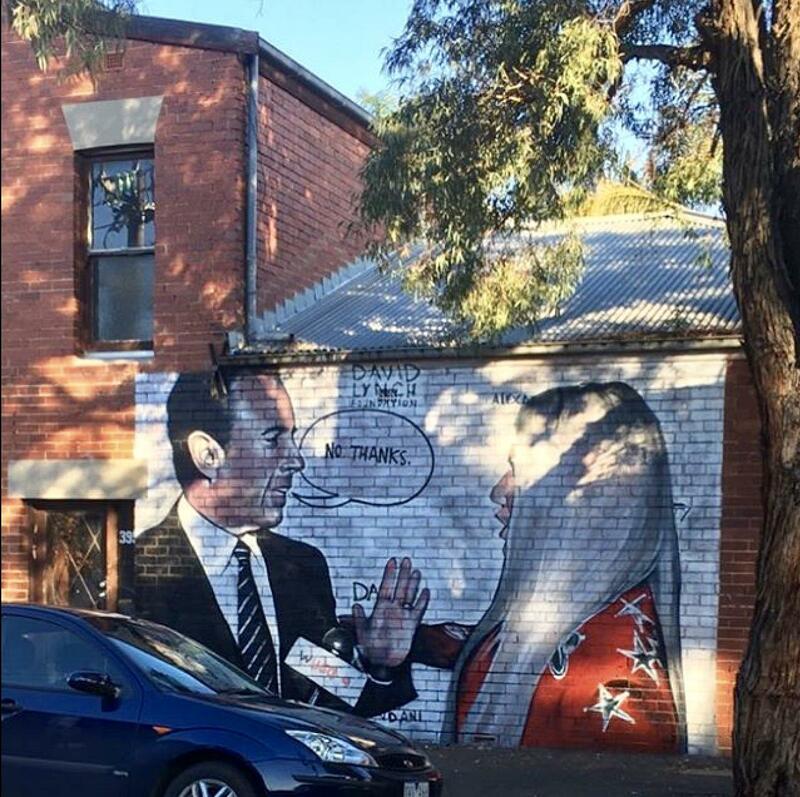 Email “That ridiculously awkward exchange between Kesha and Jerry Seinfeld has been turned into an excellent mural”. Feedback on “That ridiculously awkward exchange between Kesha and Jerry Seinfeld has been turned into an excellent mural”.